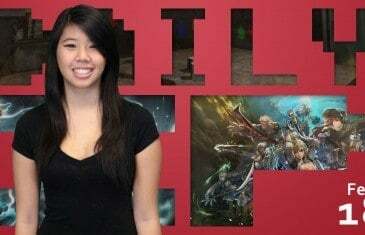 Home \ Tag "Holy Blade Online"
Your Daily MMO and MMORPG News for Tuesday February 18th. Today Nicole discusses Wurm Online, Terrayn and Holy Blade Online. 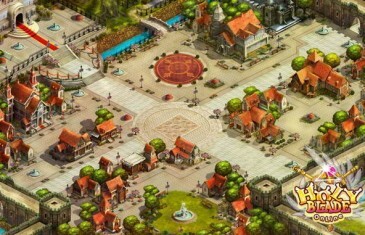 PopPace today announced the beginning of the open beta period for their first self-developed MMORPG, Holy Blade Online.